The Mill Adelaide in partnership with AC Arts present Countertechnique masterclasses with national dance artist Richard Cilli. Richard Cilli trained at the Western Australian Academy of Performing Arts before joining Sydney Dance Company in 2009, and in 2010 he won and the Helpmann Award for Best Male Dancer for his performance in Rafael Bonachela‘s We Unfold. He has danced for Sydney Dance Company, Dancenorth, K.Kvarnström & Co (Stockholm), Lucy Guerin Inc. and various independent choreographers around Australia. As a choreographer he has created works for Sydney Dance Company, The Australian Ballet, LINK Dance Company, and WAAPA, as well as his own independently produced work. He joined Chunky Move in 2018 to work with Anouk van Dijk on Common Ground, and since then has danced for the company in Anti Gravity (Netherlands Tour), Accumulation (National Gallery Victoria), and the film Traces. 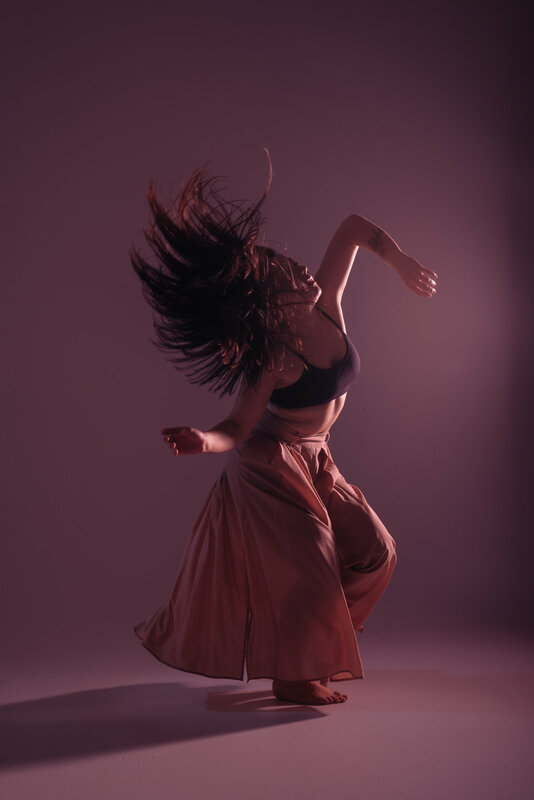 2019 has seen Richard co-produce and perform alongside celebrated percussionist Claire Edwardes inRecital directed by Gideon Obarzanek for Sydney’s March Dance festival and Melbourne’s Dance Massive. Richard is a certified Countertechnique teacher and continues to perform, choreograph, teach, mentor and produce around Australia. Countertechnique provides tools for body and mind to deal with the deman­ding dance practice of the 21st century. It is a movement system to help the dancer think about the dancing body, focusing on the process of incorporating information into action. Within a clear structure of exercises, the Countertechnique class thoroughly prepares the body for rehearsal and performance, enabling dancers to move bigger, more fluidly and more spatially, while becoming stronger and more flexible. Join Richard in exploring how these tools can be applied to movement and to life!